When looking for a real estate property, you need to consider a lot of factors. Most importantly is Location, Location & Location. Not to mention, area growth, quality of surrounding homes and proximity to your lifestyle needs and wants. Taking all those into consideration, the homes being sold in Olde Naples Florida may be premier choices for you. There are many to choose from in Olde Naples. Name your specifications and you can find it there. These homes are scattered in the different areas like the Beach walk, Golf Drive Estates, Lakeview Terrace, Naples Plan Tier, Olde Westlake Villas, Par La Ville, Ridge Lake, Ridgeview Lakes, Rusty Pelican, Spring Lake, and Villas Ravello. 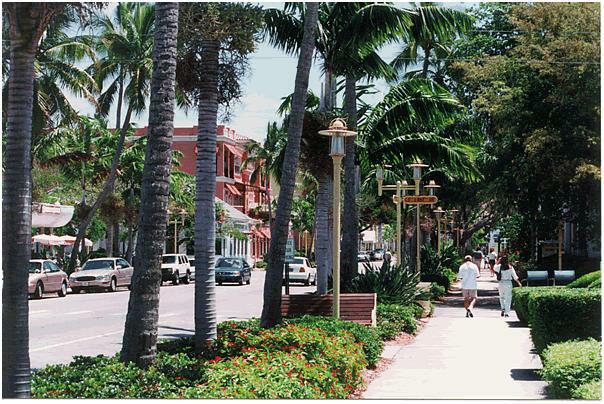 Olde Naples, gives you a relaxing environment with its coconut palms lined along the avenues that lead to the beach. It offers you a wide and rich history, along with stunning beach views and premier shopping, a perfect place to enjoy family. It is an ideal place where you can walk around and bike to beautiful beaches. In late afternoons, Olde Naples brings you one of the best sunset views in the world. Living in Olde Naples lets you have everything in close proximity. Dining out is always a fun and exciting experience because you do not have to go too far. With the many fine restaurants and stores located on the 5th Avenue and the 3rd Street, you will always have a wide variety of choice.